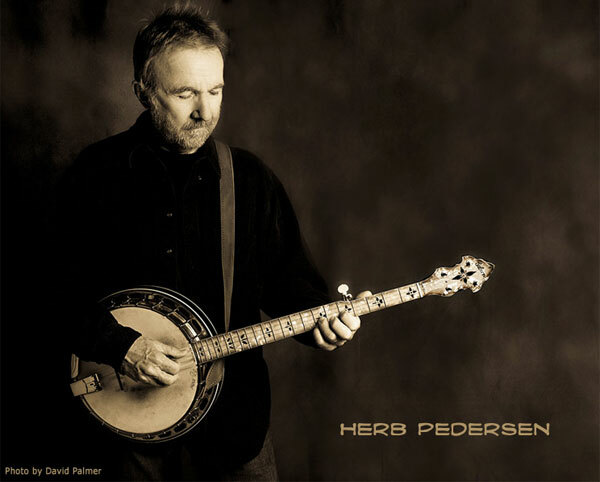 Herb Pedersen began his music career in the early ’60s playing 5-string banjo and acoustic guitar with people like David Grisman, Butch Waller, David Nelson, and Jerry Garcia. His recording discography is like a who’s who of the singer/songwriter scene. 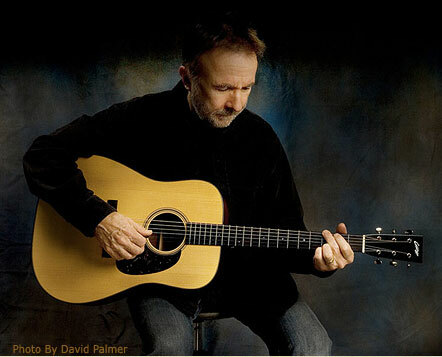 Linda Ronstadt, Emmylou Harris, Vince Gill, Johnny Rivers, Dan Fogelberg, James Taylor, Gordon Lightfoot, Jennifer Warnes, John Prine and Jesse Winchester have each collaborated with Herb over the years. 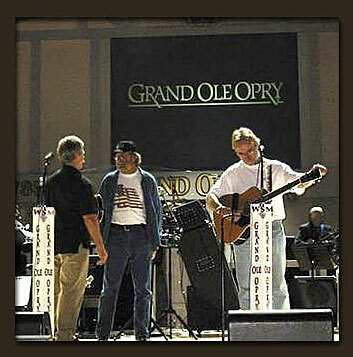 From Carnegie Hall to the Ryman auditorium, he’s been enjoying every minute of it. 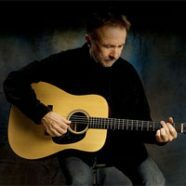 The first time I heard your name was during a Seldom Scene show in the late ’70s at the Birchmere in the Virginia suburbs outside Washington, D.C. John Duffy was introducing a song you wrote — Wait A Minute — before setting free his brilliant tenor voice that needed no microphone in that jam-packed room. What’s the back story on how you introduced John and the band to that song? Duffy once introduced Wait A Minute as “red lights and reverb music.” On the heels of a 20-minute jam on I Know You Rider, kinda made perfect sense in the moment. 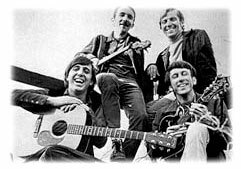 I had just joined The Dillards back in ’67, and Rodney and Mitch encouraged me to contribute to the writing of the album “Wheatstraw Suite“, which was on the Elektra label. I helped out with lyrics and music on several of the cuts, which got me to thinking about writing on my own. I had a good run at it for several years, but then got too busy recording with other artists here in L.A. It was a golden time for the singer/songwriter. You’ve written some great songs over the years. Tell me about your typical process for writing original music. I get a lyric in my head, then sit down with the guitar and try to come up with some cool chord changes and also a melody, then go from there. I seemed to be able to put songs together by myself fairly easily. It was a good time for me for some reason. 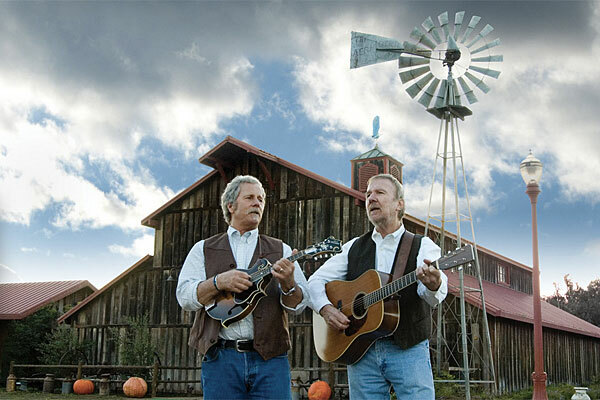 Beyond your notable work with Chris Hillman you’ve also worked with an A-List of legendary artists, including many of my favorites like Earl Scruggs, Peter Rowan, Gram Parsons, Tony Rice, Stephen Stills, Kris Kristofferson, Jackson Browne, and John Denver. How has this amazing depth of experience shaped the way you approach the craft of songwriting? I pretty much steal from everybody I work with or listen to. It’s called, as my partner Bill Bryson says, “the folk process.” And you know what? Everybody’s guilty of that along the way. It’s a long night from a blank piece of paper to the early morning, and nobody wants to go it alone. I wrote a tune a long time ago for James Taylor called “Southwind” and I used his style of guitar playing to get me in the mood. I was working with him in the studio a bit back then, and I took a shot at getting this tune to him. At the same time, I was recording with John Denver, and he overheard me playing it one day in the studio, and grabbed it for himself. Dang, I wanted to hear what James would have done with it. You try to make it sound like it would be right in the pocket for the artist in mind. No. You can take any country or folk tune and give it a bluegrass feel. Look what J.D. Crowe did with Devil In Disguise or Sin City! 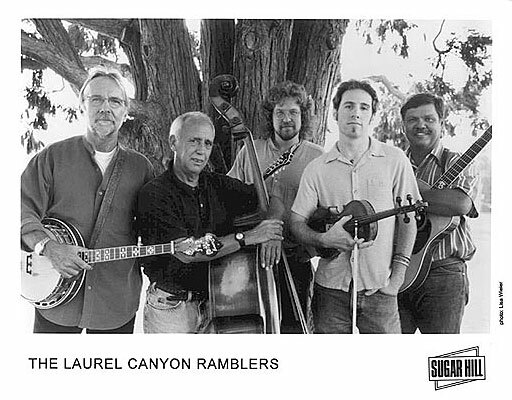 I took one of James Taylor’s tunes (You Can Close Your Eyes) and made it a bluegrass tune with The Laurel Canyon Ramblers years ago. When people come up to me after hearing say, Our Baby’s Gone, (not My Baby’s Gone by the Louvin Brothers) and tell me the story really got ’em right where they live. My partner Chris Hillman experiences that most every night after one of our duet shows. I’m more of a “word of mouth” kind of song hustler, I don’t like to force my work on anybody. Chris and I have witnessed the heartbreak of many young songwriters in Nashville trying to get heard. Pretty ugly. None. I still write the same way I did back ’67. Idea=paper=lyric idea=melody=good chorus, and not too wordy. When you’re trying desperately to finish or re-do a tune you’re working, sometimes you need to walk away from it for a day or two. Something always gets you back in sync with what you were working on. Don Henley told me one time he and Glenn Frey took two weeks to change an “and” to a “but” in one of their great songs. So there you go. Everybody goes through it. 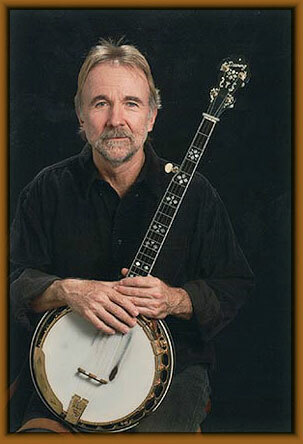 Herb: I have an old Martin “Herringbone” I like to write with. Sometimes an acoustic 12-string, also a Martin. Herb: I used to use a cassette “boom box.” Now, a little hand held voice recorder. Herb: A new set of strings, a good working capo (Elliot’s are nice) plenty of picks, finger or flat. I try both styles to get at the feel of the tune I’m working on. Herb I’ve got a song I’m working on and I feel I need a little basic advice on structure. Could you reply formula. Example. VERSE VERSE CHORUS VERSE GUITAR VERSE ETC…..
Well, I guess it is about time I thanked you for getting me in touch with Chris Smith. I am J.T. Thomas and we were trying to see if you remembered me from the emergency band when Mark Bookin broke his finger. I had as long hair as anyone I knew, not any more. But I guess my claim to fame was when I brought George Carlin in who had been in the restaurant I was playing in. Anyway, my wife saw you were in Houston Friday so she got tickets and hope we can say high. Thanks again. J.T.